Liquified Creative, an Annapolis-based marketing & advertising agency specializing in branding, creative design, and digital communications is this year’s honored recipient of six (two Platinum and four Gold) Hermes Creative Awards. 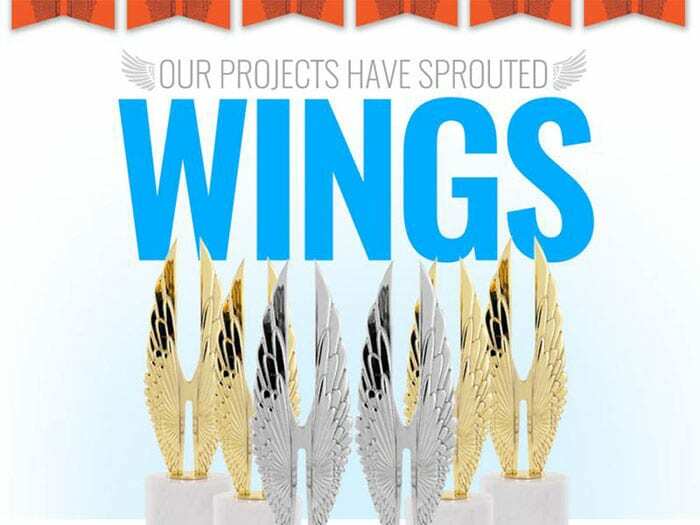 The Hermes Creative Awards honor the messengers and creators of traditional and emerging media. This international competition recognizes creative professionals engaged in the concept, writing, and design of traditional collateral materials, exceptional marketing and communication programs, and emerging technologies.